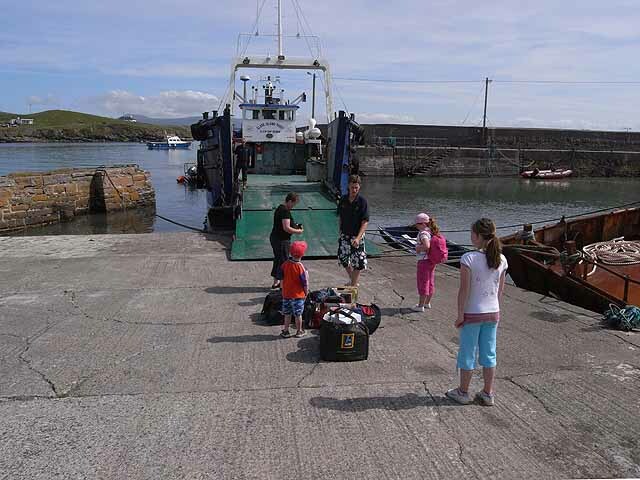 To get directions to Roonagh Harbour (where the ferry departs), from your current location, please click on the “Map” on the bottom right of the web page and enter your current location in the “Directions” field. 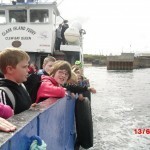 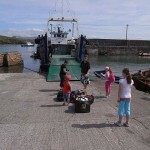 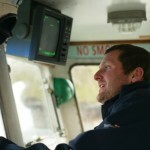 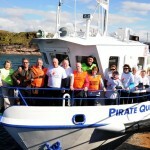 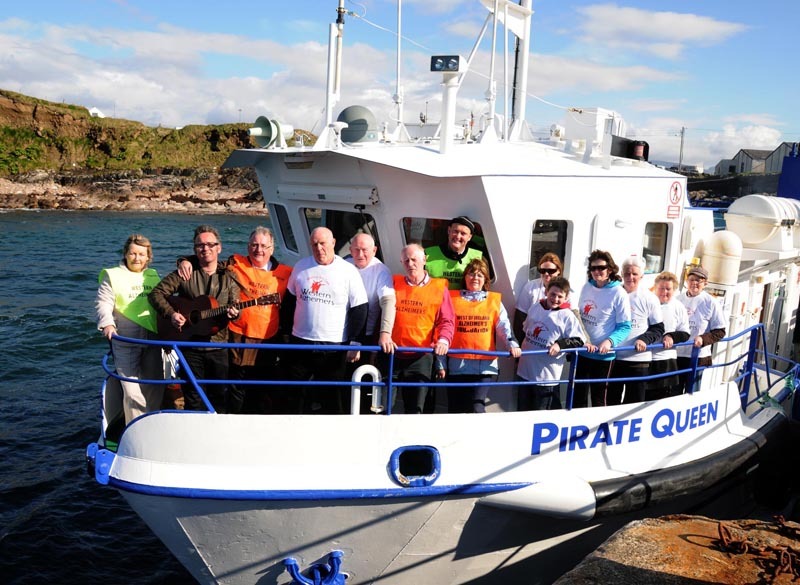 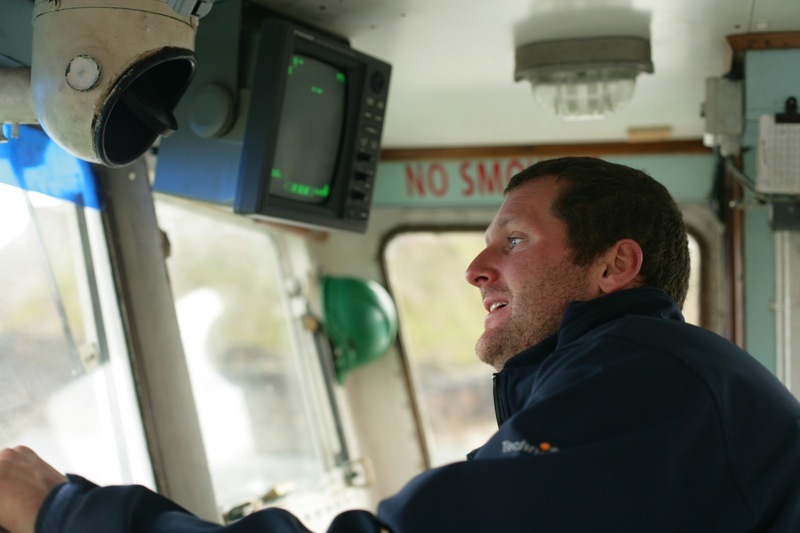 We at Go Explore Hostel ask all of our guests to travel with “Clare Island Ferry Co. Ltd” run by Alan & Brian O’ Grady. 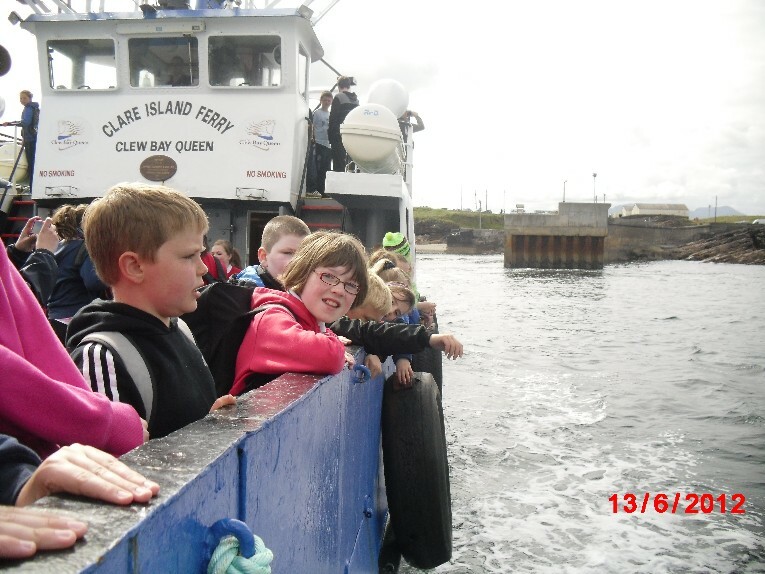 The O’ Grady family have been Clare Island’s link to the mainland for over 100 years.